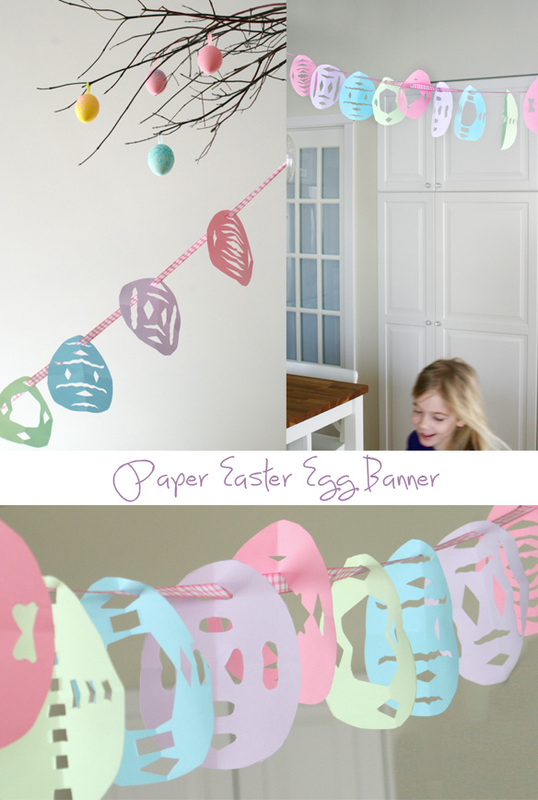 This entry was posted in holidays, Kids, Make and Do, spring and tagged children, craft, Easter, holiday, kids, make by homeonalake. Bookmark the permalink. 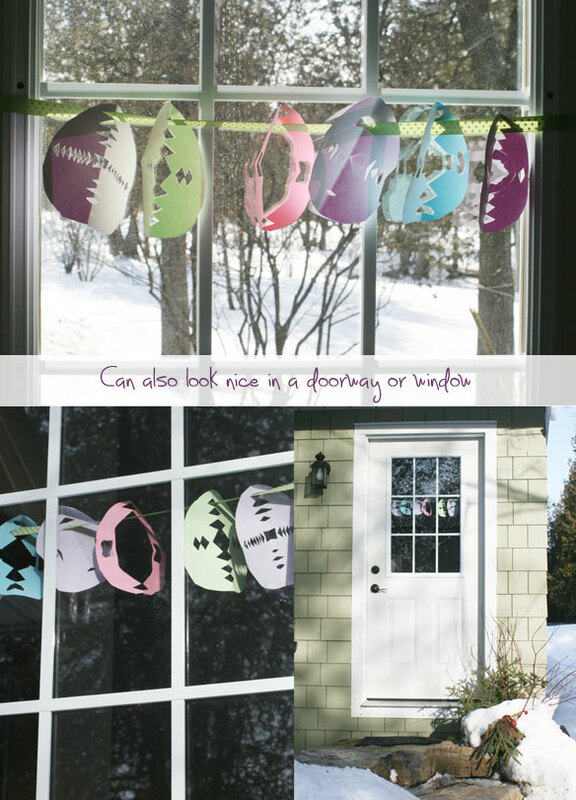 This is such a fun little project to do with the little ones. Perfect for Easter this Sunday. Thanks for sharing! That’s not just logic. That’s really seibsnle.